Enbridge has confirmed the US$3.3 billion sale of its Canadian natural gas businesses to a group led by Brookfield Asset Management, as it attempts to cut debt and fund growth. 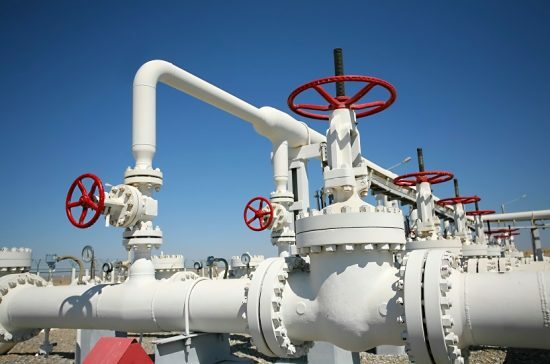 The pipeline giant said that the divested assets include 3,550 km of pipelines and 19 processing plants located in the Montney, Peace River Arch, Horn River and Liard basin exploration regions of Alberta and British Columbia. The latest deal takes Enbridge’s total asset sales to $5.7 billion this year, far exceeding the company’s $2.3 billion divestitures goal. Since the $28 billion acquisition of Spectra Energy Corp in 2016, Enbridge has been on a mission to reduce debt while also working to focus on its three core businesses of oil pipelines, gas pipelines and gas utilities. “[The sale] advances our strategic priority of moving to a pure play regulated pipeline and utility business model,” said chief executive officer Al Monaco in a statement. “It also demonstrates our focus on prudent capital allocation and ensuring the continued strength of our balance sheet and funding flexibility,” he added.